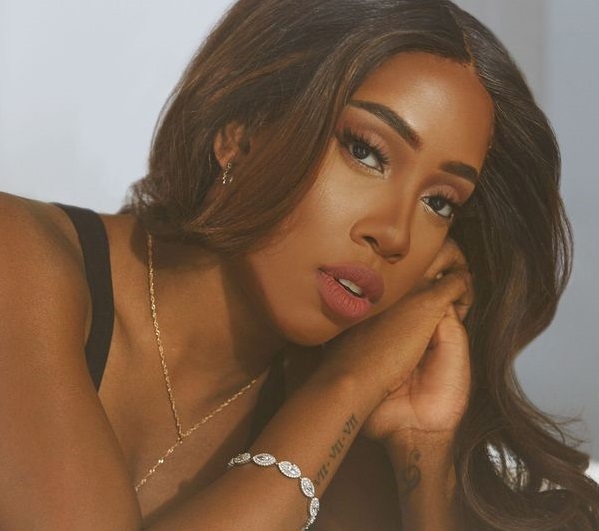 Sevyn Streeter has scheduled the release date for her debut album. The singer-songwriter – real name Amber Streeter – will release “Girl Disrupted” on January 27, 2017 via Warner Music Group / Atlantic Records. Current single “Before I Do” will be available from December 2 via iTunes, Apple Music, Amazon, Google Play, Tidal and all other digital streaming platforms. Other tracks slotted for inclusion “Girl Disrupted” are “D4L” (featuring The-Dream), “My Love for You” and “Prolly” (featuring Gucci Mane). The highly anticipated project also boasts contributions from Tricky Stewart, Sean Garrett, Charlie Heat, J-Doe, Micah Powell, Drumma Boy, Mr. Bangladesh, Damon Thomas, and Cameron Wallace. On the songwriting front, Streeter recently co-wrote “Coming Home” for Tamar Braxton alongside Patrick “J. Que” Smith, Dewain Whitmore and The Underdogs (Harvey Mason Jr. and Damon Thomas). Her other credits include “Keep Us Together” (Jessie J), “The Way” (Ariana Grande), “Put Your Name on It” (Kelly Rowland), “New Day” (Alicia Keys), “Slower” (Brandy) and “I Can’t Make You Love Me” (K. Michelle). Watch the music video for “Prolly” below. The singer-songwriter christened “Before I Do” as the next promotional cut from her upcoming debut album “Girl Disrupted” and will release it on December 2 via iTunes and all other digital streaming outlets. 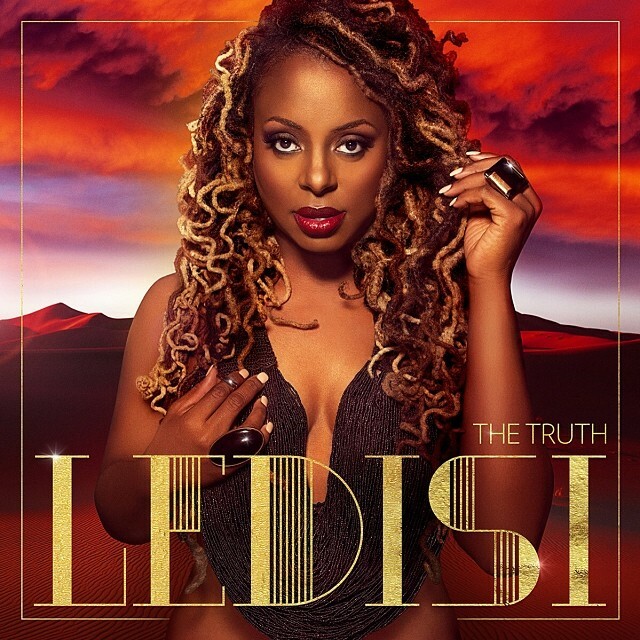 “Before I Do” serves as the follow-up to previous promotional singles “D4L” (featuring The-Dream), “My Love for You” (co-written by Damon Thomas) and “Prolly” (produced by Charlie Heat). 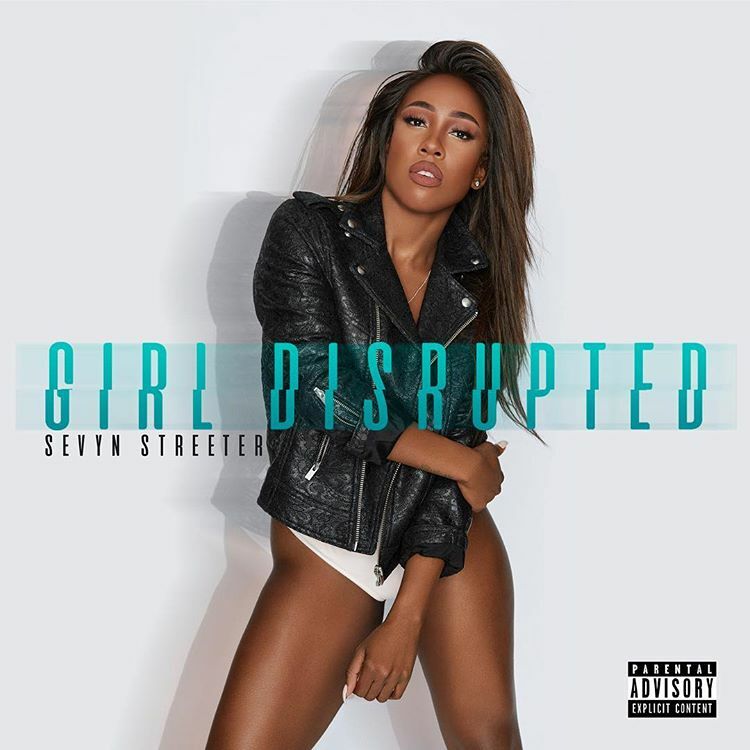 Other musicians reportedly backing Streeter on “Girl Disrupted” are Tricky Stewart (Bruno Mars), Sean Garrett (Chris Brown), Drumma Boy (Goapele), Bangladesh (Kelly Rowland) and Cameron Wallace (Beyonce). Watch the music video for “D4L” below. Chris Brown has confirmed the details of his new single. The R&B crooner christened “Don’t Be Gone Too Long” as the next promotional release from his sixth studio album, “X,” out on May 5 via RCA Records. The track features vocals from Ariana Grande, who’s currently putting the final touches on her upcoming sophomore album. The still-untitled LP is scheduled for release later this year via Universal Music Group / Republic Records. 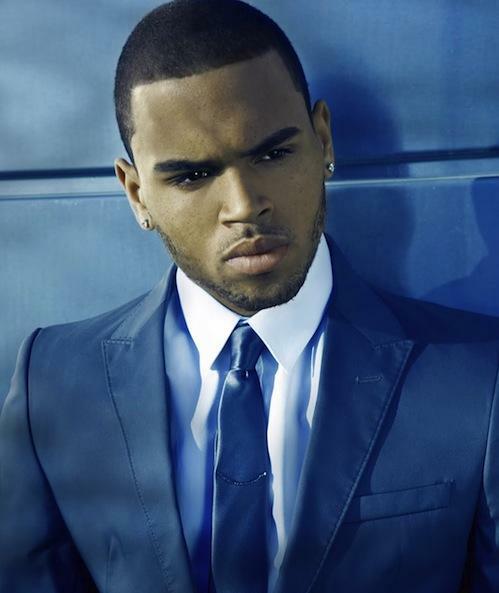 Video treatment for “Don’t Be Gone Too Long” was handled by Chris Brown along with Joseph Labisi, whose credits include MKTO’s “Classic” [Columbia Records] and Jason Derulo’s “Stupid Love” [Warner Bros. Records]. Other artists assisting Brown on “X” – which serves as the follow-up to 2012’s “Fortune” – are Brandy [Epic Records], Kelly Rowland [Republic Records], Nicki Minaj [Young Money Records] and Kendrick Lamar [Interscope Records]. On the production front, the “Loyal” star teamed up with Drumma Boy (Goapele, Angie Stone), Mel & Mus (Keyshia Cole, Verse Simmonds), B.A.M (Ne-Yo, Kandace Springs) and Diplo (Katy Perry, Britney Spears). Watch the music video for previous single “Fine China” below. Teedra Moses has unleashed a new song online. Moses is currently working on her sophomore album, which is expected to be released later this year via Maybach Music Group / Warner Bros. Records. As a songwriter, Moses helmed songs for other artists such as “Dip It Low” (performed by Christina Milian), “So Lady” (performed by Mary J. Blige) and “Get Up On Ya Gangsta” (performed by Teairra Mari). She also collaborated with top hitmakers including Raphael Saadiq, Pharrell Williams, Cool & Dre, 9th Wonder, Poli Paul, Lil Jon, and Drumma Boy. Watch the music video for previous single “R U 4 Real” below.